When you explore a site for a business purpose then you will find that many negative and positive tangents are attached to them. Site survey samples can ease out this condition for you. They can act as a primary guideline for you. 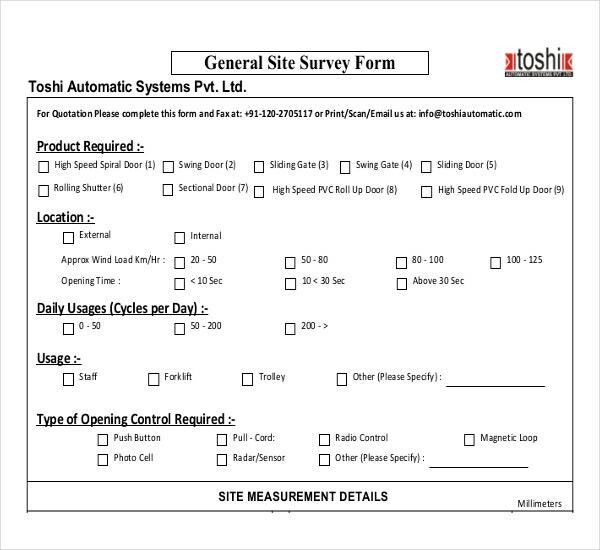 Choose a site survey template in accordance with your survey needs, you can select a word, excel and PDF formats.You may also see Training Survey Template. There are two types of Site Survey templates, the first type of templates are meant for planners and business opportunity seekers and the second type of templates are meant for experts and architects. 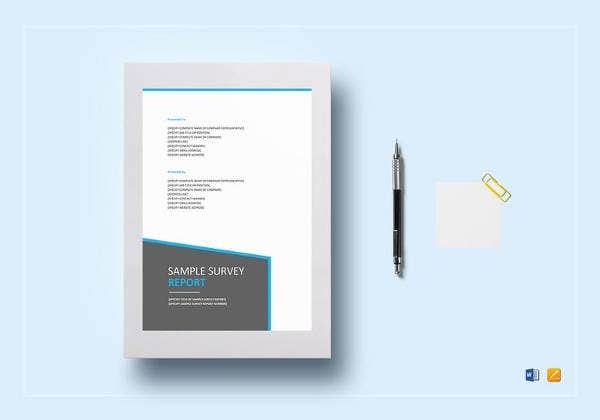 You can find both the Survey Templates on the Internet, however, first types of templates are more popular and they are available in plenty. 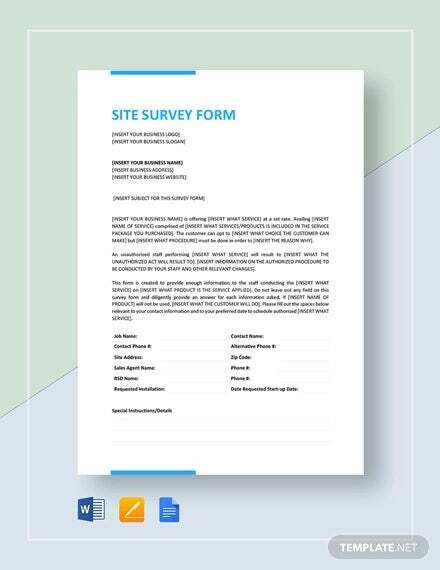 This site survey template has various features such as the name of the town and the street. There are questions about risk assessment and the damage to the adjacent property etc. to be answered in yes or no. 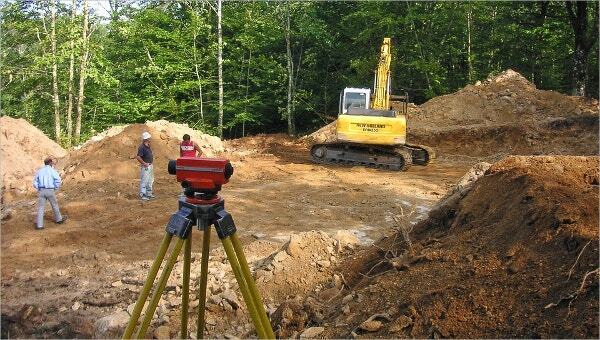 The user can upload the picture of the damaged area and the excavation location. There are spaces for signature and GPS positions in latitude and longitude. This template contains question such as the location of the bridge with respect to road. The physical location and the LUL location also need to be mentioned. Other aspects of the survey include kilometerage, speed limit on the bridge, nearest station, time and date of the incident, time of incident reported, road name, volume of traffic and the materials used for the construction of the bridge. There are Many more Questions that the Template can have with respect to the bridge. Just like a book, the table of contents mentions the various headings of the different aspects of the survey. 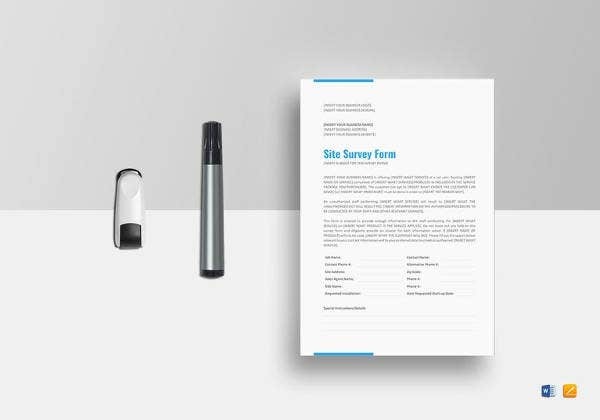 The purpose of the survey, intended audience and the related documents are outlined under ‘about the document’ subheading. The site management details contain the site name, address, the site contact, queries such as the owner of the site and many other such questions related to the site. 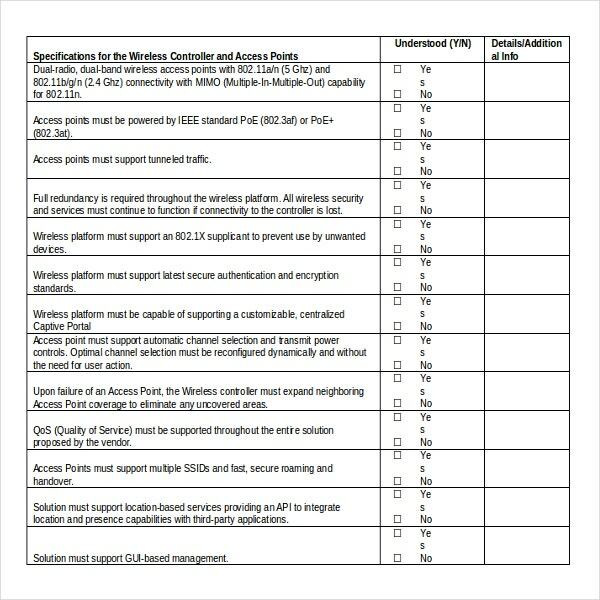 The main body of the survey contains a detailed report on all the headings that were mentioned in the contents section of the report. For example, it can detail the environment considerations of the proposed project. 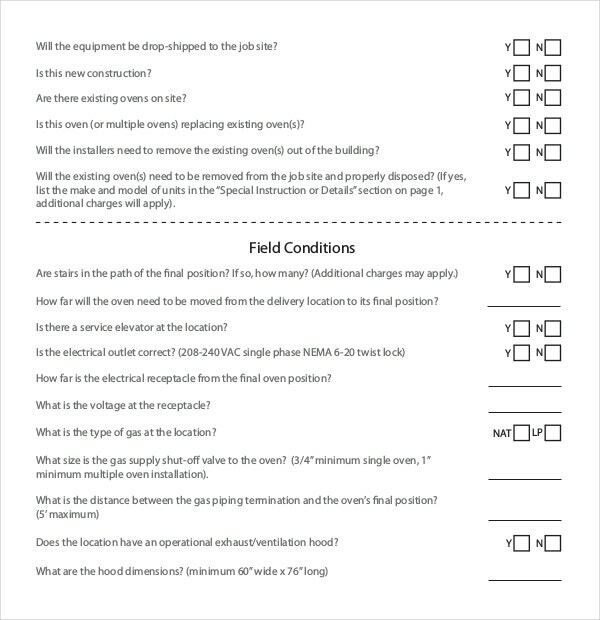 If there are electrical cablings to be installed, the report can describe in detail the various aspects of the cabling that needs to be installed. 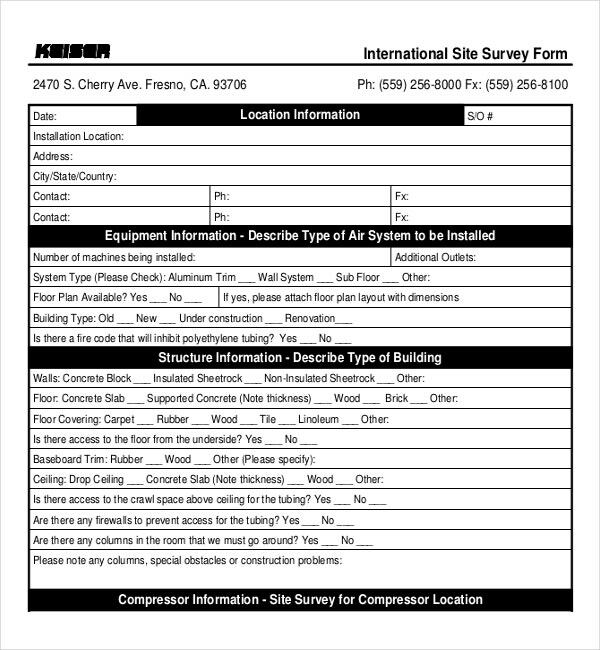 Site survey completion certificate and the floor plan along with appendix are normally present at the end of the report. There is no dearth of websites where the users can get site survey templates in various formats such as word, excel, PDF etc. There are many types of such templates available for free download for various purposes.